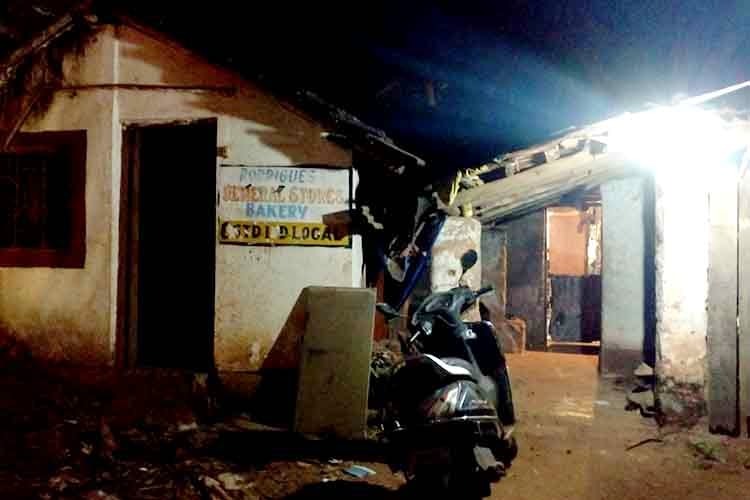 If you’re going to be spending a significant amount of time in Goa, it might be worth the effort to track down Rodrigues Bakery to get your hands on some freshly-baked poe bread at bargain prices. It’s a little bit of an effort finding Rodrigues Bakery – always ask a local or you’ll be left guessing. We had our cab driver lead the way. It’s an impressive, almost shabby-looking, house from the inside and this in no way makes you bready for what’s inside. You’ll be greeted by a giant more-or-less bare room with a fire oven on one end and a table wedged into a corner where the dough is rolled out and moulded into buns. If you’re looking for local Goan bread in the middle of your travelling adventures, you should definitely pay Rodrigues a visit. PS: This is all wholewheat.